Installing a car seat can be tricky, but ensuring your child’s car seat is properly installed will keep them safe in the event of an accident. As your child grows, the car seat will also need to be adjusted or swapped out for one that matches their size and weight. There are two essential parts to car seat safety: having the correct car seat for your child and making sure it is installed properly. We’re here to offer a few tips for finding the perfect car seat and where you can get your car seat inspected. Rear-facing, which is meant for newborns up until two or three years of age. Keep your child rear-facing for as long as possible, usually until he or she reaches the maximum height or weight limit for the car seat. Forward-facing is typically used until the age of seven. A forward-facing seat with a harness and tether should be used in the back seat until your child reaches the height or weight limit. Booster seats are smaller than other types of car seats and are usually used from ages seven through 12. The booster should be kept in the back seat and should be used until the seatbelt alone fits properly. Once your child outgrows the booster seat, they can transition into using only a seatbelt. The seatbelt fits properly when the lap belt lies across the upper thighs as opposed to the stomach area. He or she should still remain in the back seat through the age of 12. The National Highway Traffic Safety Administration has a helpful tool on their website that will allow you to plug in your child’s age, height, and weight to determine the right type of car seat. Read all of the directions before attempting to install your new car seat. Also review the owner’s manual for your car regarding any car seat anchors and installation instructions. Perform all of the installation steps in the order they are listed and don’t skip any steps. Once the car seat is in place, it should not move more than one inch in any direction. Once you are fitting your child into the car seat, make sure all straps are lying flat across their chest. Buckle the chest clip and tighten it so that extra material cannot be gathered between your fingers. The chest clip should sit at armpit level on your child. 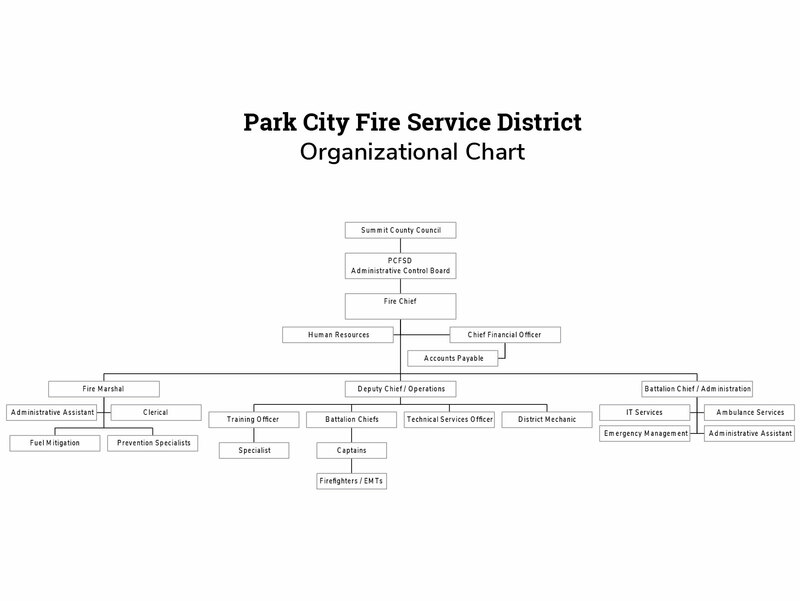 The Park City Fire District does not inspect car seats at this time. However, you can get your car seat inspected by the Summit County Health Department. Free car seat inspections by their certified technicians are held by appointment only at the Park City office at 650 Round Valley Drive. They also have Spanish-speaking technicians. Call the Summit County Health Department at 435-333-1500 to schedule an appointment for car seat inspections. Plan ahead and try to schedule your appointments one to two weeks in advance to confirm our technicians’ availability.